The island is divided into 4 administrative regions or prefectures, running east to west across the island and namely, Lasithi (East Crete), Heraklion (Central Crete), Rethymnon and Chania (West Crete). The north coast is more highly developed; all the major towns and cities are on the north coast. The south coast is most often reached by crossing one of the mountain ranges that run north to south but access is getting easier. It is not possible to travel east to west across the south coast as it is the north coast. 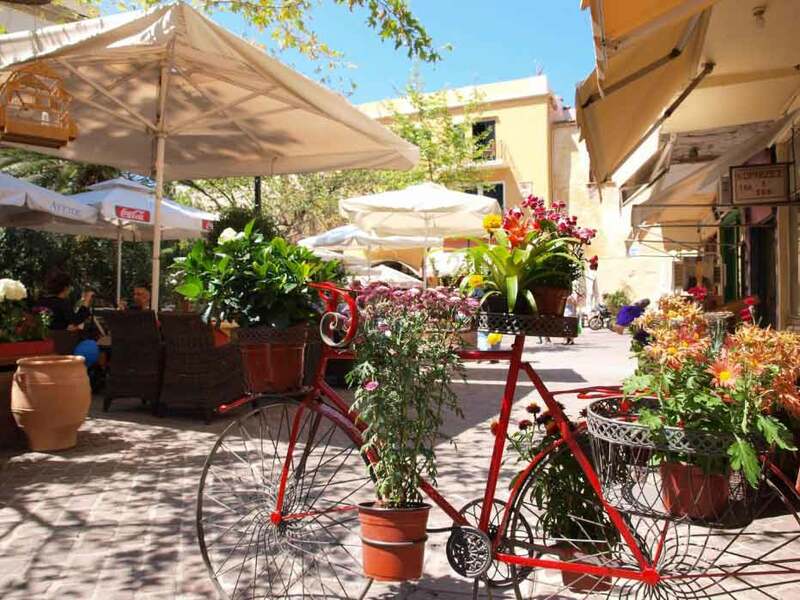 The capital city is Heraklion, in central Crete. Most airlines fly to Heraklion from all over Europe. There is also a ferry port with frequent sailings to and from Santorini. There are many archaeological sites in central Crete. The Palace of Knossos is located on the outskirts of Heraklion and 55kms to the south is the less well known archaeological site of Phaistos. The famous resorts of Agios Nikolaos and Elounda, with the gulf of Mirabello and Spinalonga, are in Eastern Crete. Eastern Crete is the driest part of the island but in summer there is very little rainfall anywhere. The winter rains (and snow) make the north west the lushest and some would say, prettiest, area in the whole of Crete. 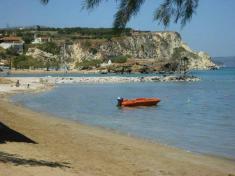 All of our villas are in the North West, in the Chania region with Chania itself being easy to reach. 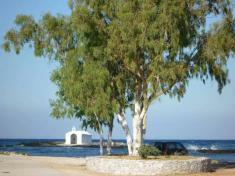 The town of Rethymnon is also easily reached from all of our villas but especially so from Aloni House. This north western part of the island is the greenest and most mountainous area of Crete although the highest mountain (Ida or Psiloritis) is in central Crete. The White Mountains dominate the area and include the famous Samaria Gorge. 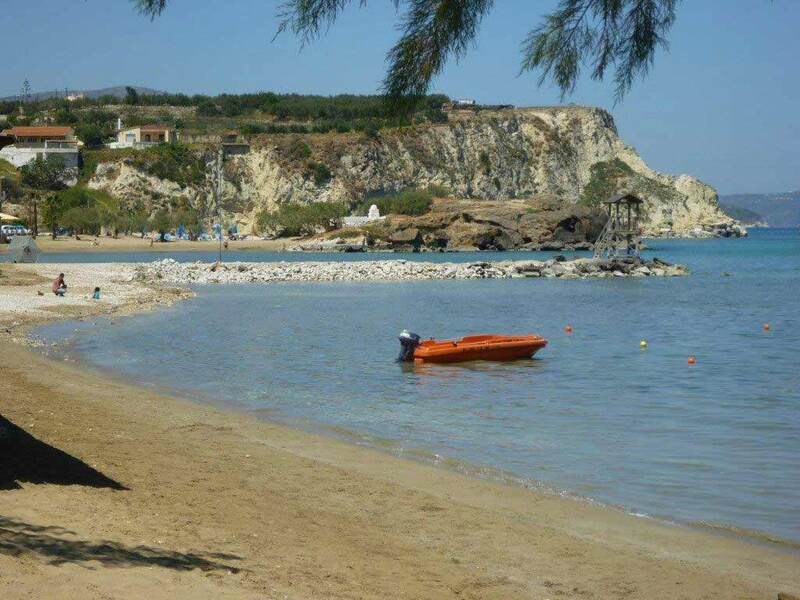 The area to the west of Chania was the first part of north west Crete to become developed for tourism due to the long stretches of, mainly sandy, beaches all the way from Stalos to Kolimbari . Although tourism plays a major part in the economy of the area, even now you don't have to venture too far inland to feel that time has passed it by. The area to the east of Chania and Souda is The Apokoronas region where the majority of our villas are located. 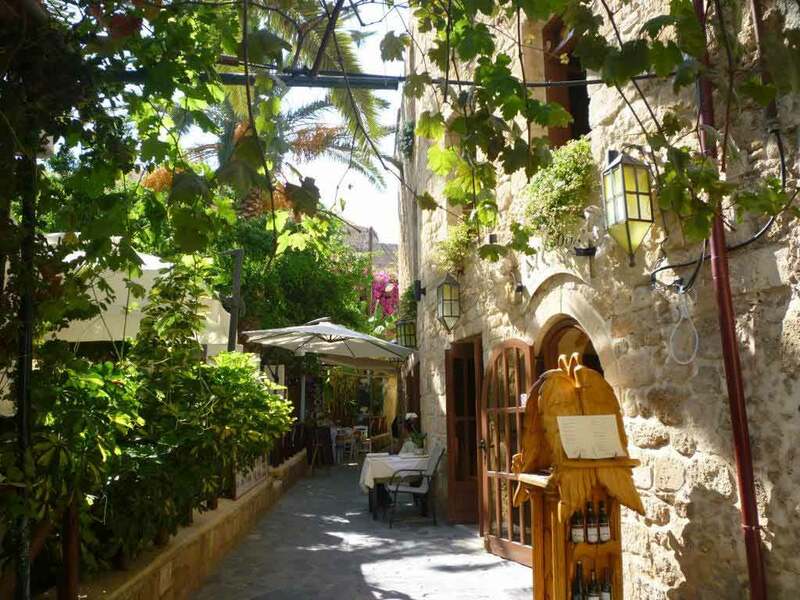 It is an area with lots of olive trees and the whole area therefore looks very green even in the heat of summer. 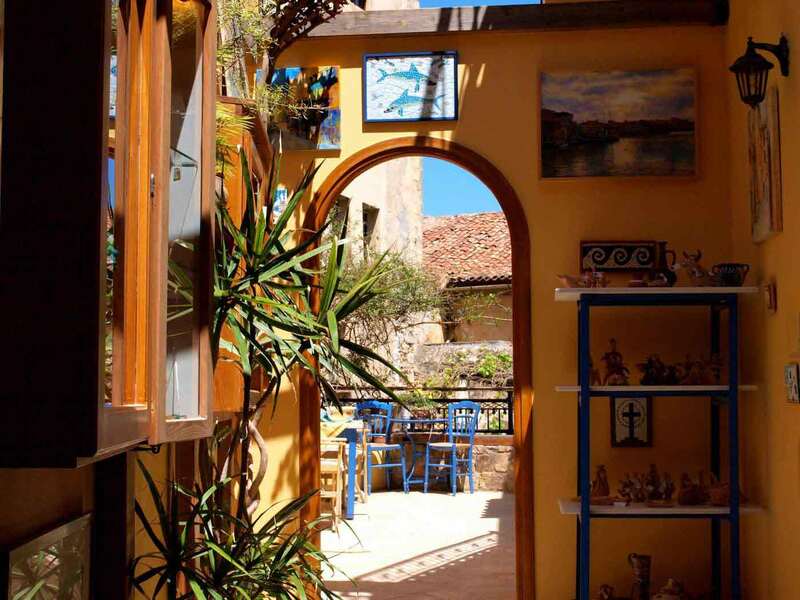 The other characteristic of the area is the villages which make exploring quite an adventure especially if you stop to eat at a local taverna or strike up a conversation with one of the locals. 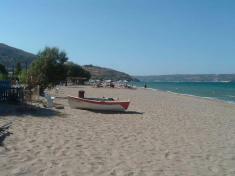 The main beaches and resorts are at Kalami, Kalives, Almyrida and Georgioupolis. Georgioupolis is the largest of these and Almirida is the smallest. Kalives has an indigenous population and life goes on here all year round. 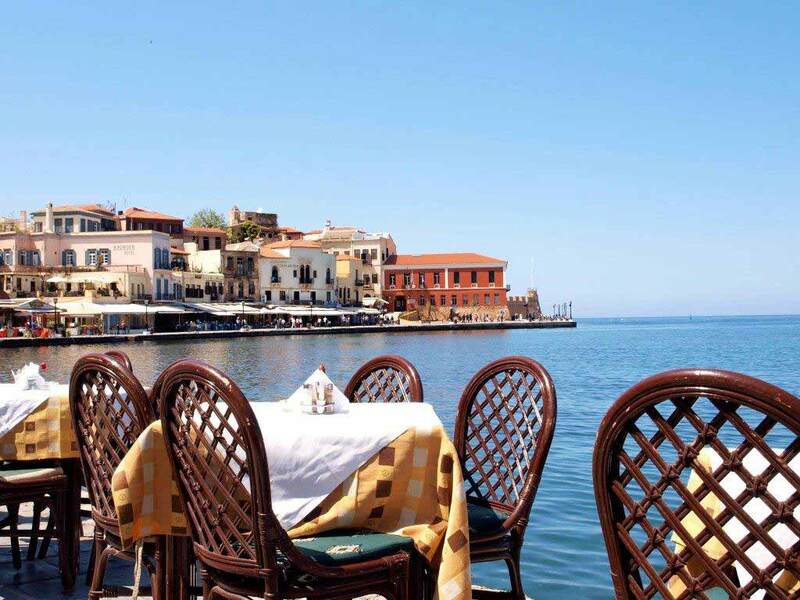 For further information about Crete take a look at our About Crete page!